I think with the amount of flying I’ve been doing, it’s nice to take a break and have something a little different ey. 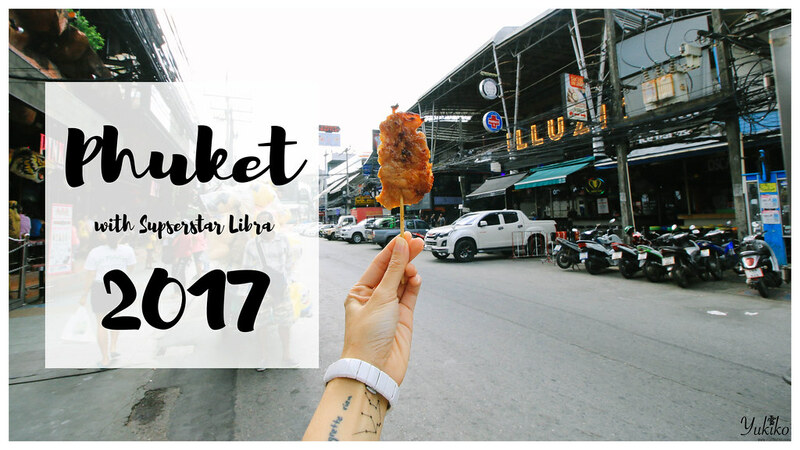 I hope it’s been a good weekend for everyone but if not, here’s a blogpost to share some ideas for your next travel planning. 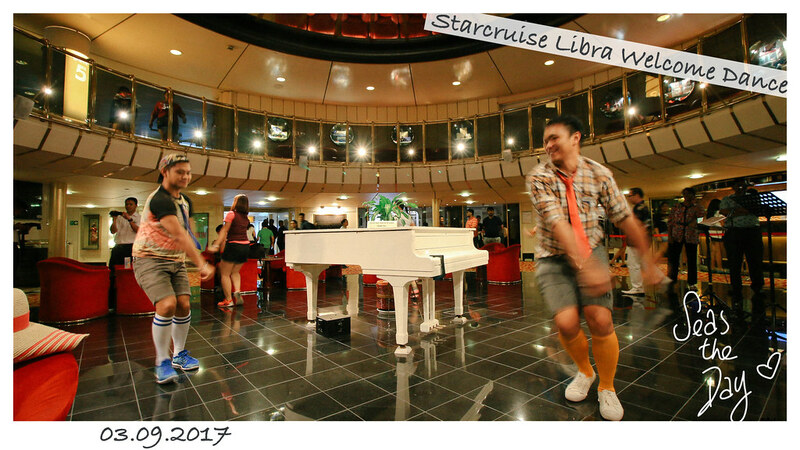 I’ve recently been very lucky to be invited on board the Superstar Libra cruise by Hwajing Travel. 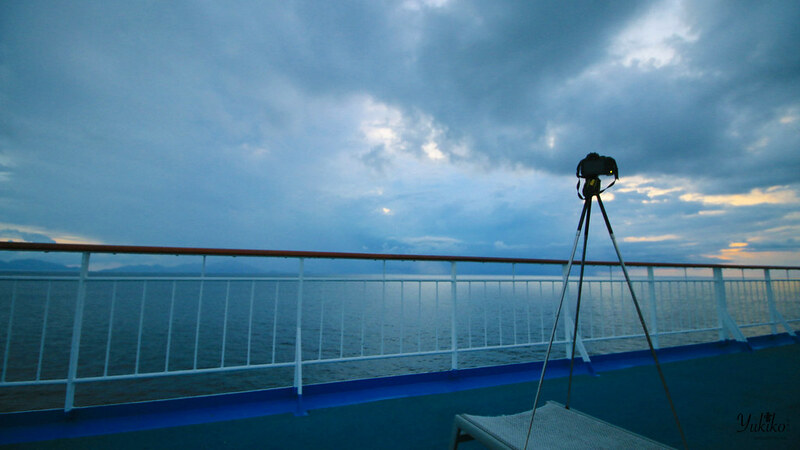 I’ve always loved the ocean, and with most my friends constantly on cruises(performers), it just always seemed like a good idea to go on cruise trips. My itinerary this time round? 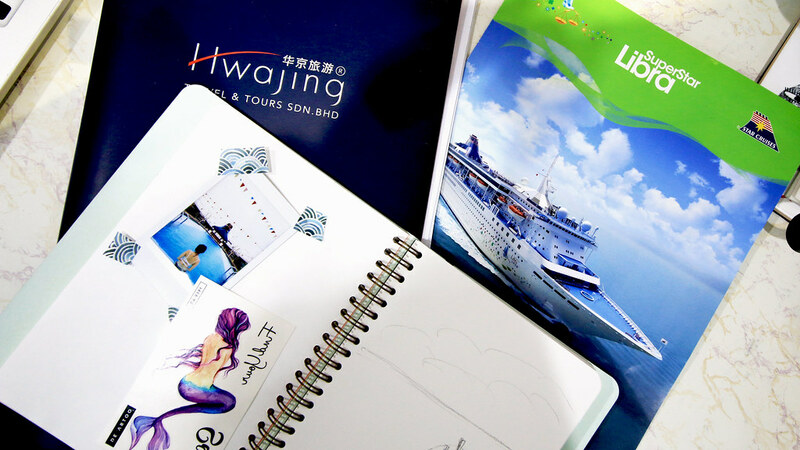 You’d be surprise to see that tour groups actually do fantastic deals for cruises, that and with Hwajing, you are always in for a treat! 地址： Block N-26, 2nd Floor, Warisan Cityview, Jalan 3/93A, Batu 21/2 Off Jalan Cheras, 56100 Kuala Lumpur. I know plenty of people who’d ask what are the stuff you could do on cruises, trust me, plenty, but like travelling, you can’t use the same mentality and habit you have on land, on a cruise. I’m just going to list a couple of my favourite things to have whilst going on cruise. 2) You get to explore light. I find with travelling, the hassle of having to go back to your hotel when you’ve forgotten something important for your day, extremely annoying. When you are on the cruise, all you gotta do is walk back to your room to get what you need, or get changed if you have a change of plan in activities. 3) You will never get hungry. HAHAHA, no I’m serious! 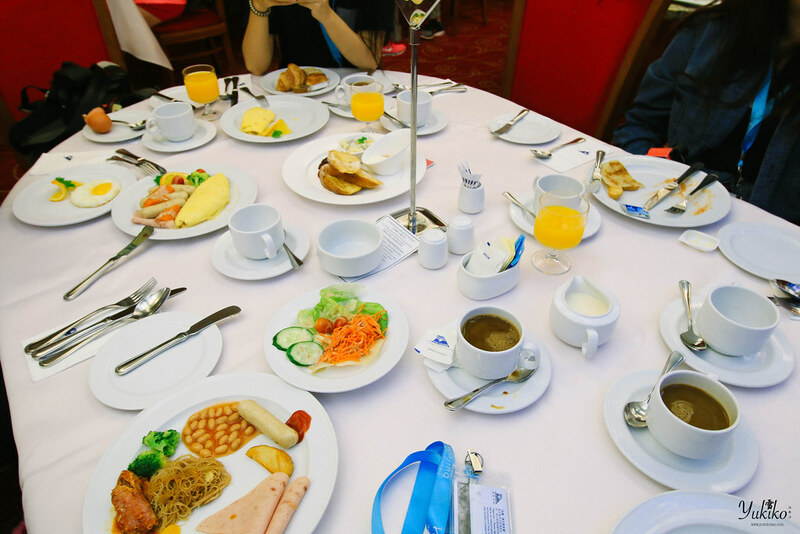 On Starcruise Libra, we were provided with 4 buffet a day, and if you travel with Hwajing, you even get a high tea specially prepared for you whilst on the cruise. 4) You don’t have to feel bad if you end up being lazy. I mean, come on, let’s all admit it, even travelling is tiring when you squash a gazillion itinerary in a day. 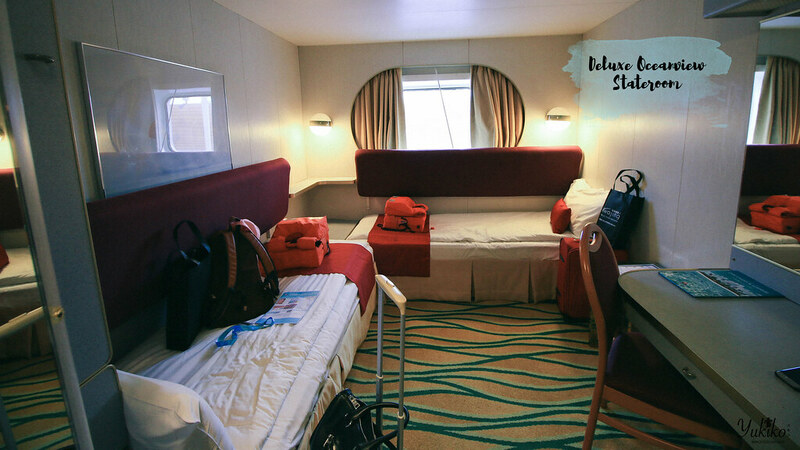 The struggle of “oh I really wanna relax, but I feel bad for not exploring” is def real when you travel to a foreign country, but when you are on a cruise, you have all the reasons to chill and properly rest. 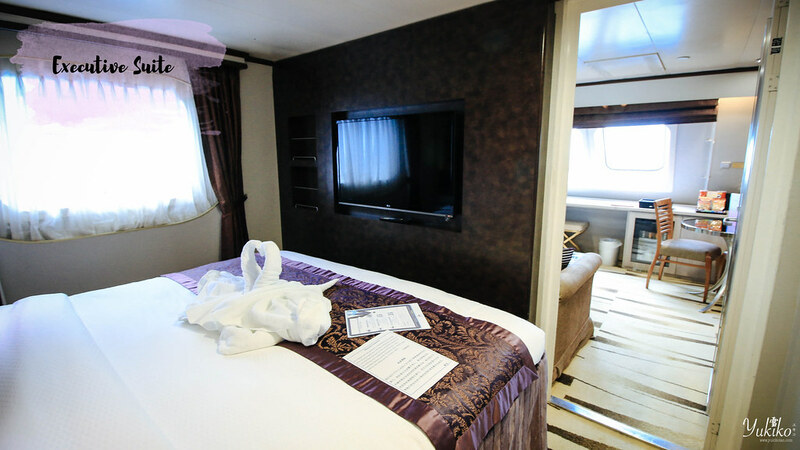 Superstar Libra is not a new cruise, it is however, very clean and comfortable for a weekend stay. 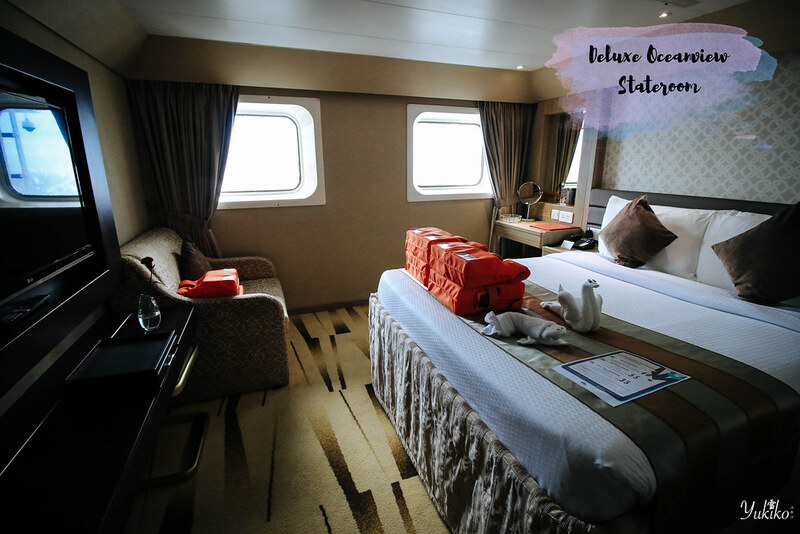 I think the fact that it is not a new cruise also means you know that the staffs are def well trained(we had such great service on cruise). 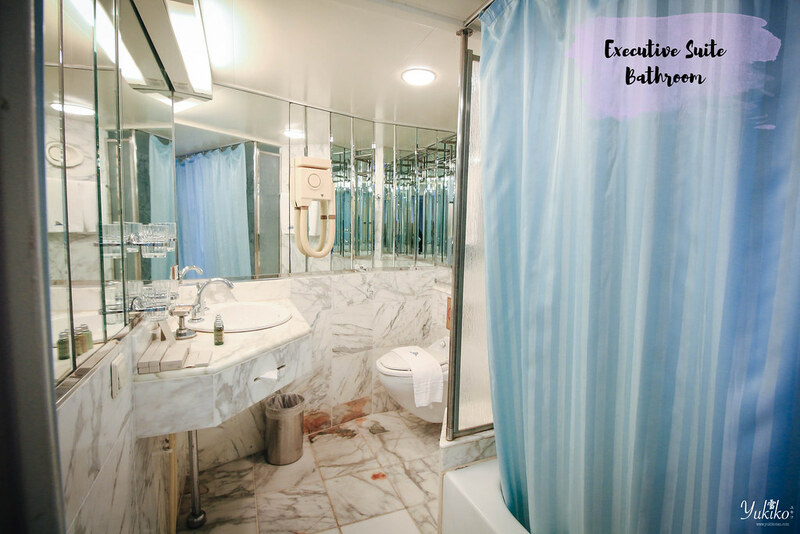 On cruises, each level are referred as Decks, most decks are occupied by rooms and Superstar Libra different rooms catered for different needs. I shared a room with Wen Li, and we had the L bed bedrooms that i thought was quite spacious. 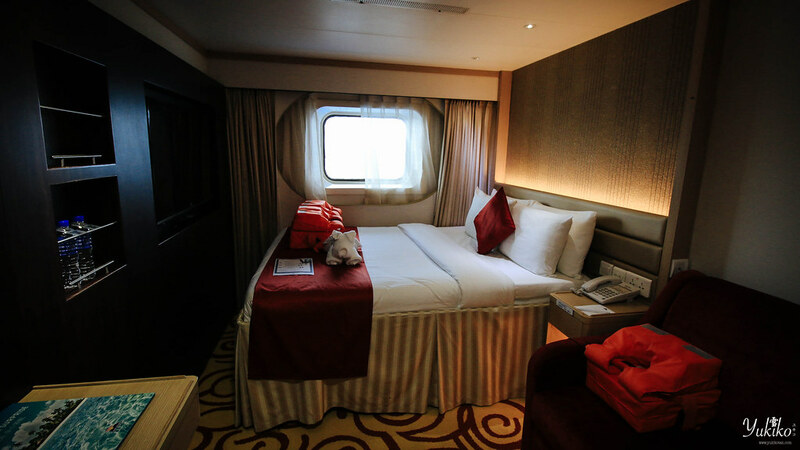 To be honest, I was very impressed with the cleanliness on board, so much so that I actually felt like it was my own bed at home. Of course when you are on board for days, you’d be looking for activities to do. 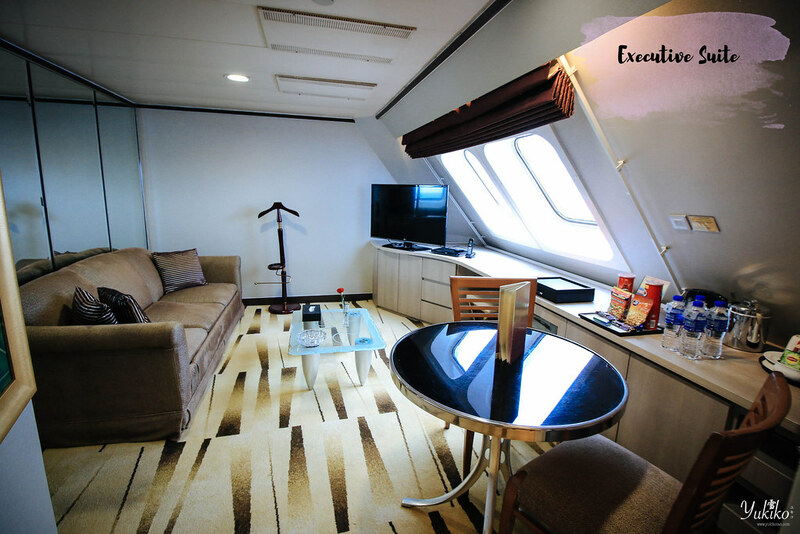 The cruise has a full day itinerary planned that is free for all to join, and if the itinerary does not interest you, you could always venture out to do different things on the cruise, else you could always explore the cruise, you’ll find unexpected surprises on cruises, trust me on this =). If you are a photography enthusiast, you’ll likely stumble across a spot you’d fall in love to take photos, and when you do, you’d likely spend most your time there, I know I sure did. The only thing you’d have to worry about food is deciding if you’d wanna be full, or super full after your meal HAHAHA. I’m serious, Superstar Libra has a great selection for food options. Given that the kitchen has a no open fire policy, the food is actually very very satisfying, heck award winning chef on the cruise yo! I personally loved their curries and their fried chicken, and I generally do not like chicken meat ._. 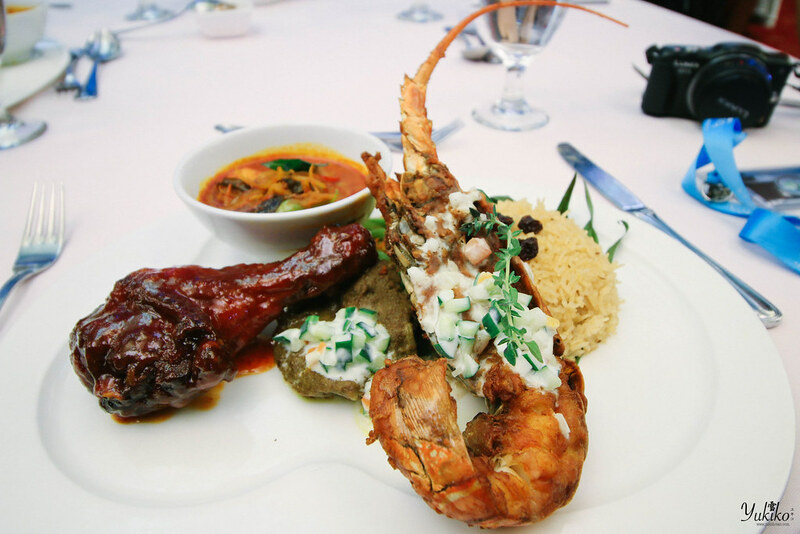 You have the buffet selection, which is inclusive in your cruise package and you also can opt for the a la carte restaurants(you’ll need to pay), if you are feeling for something a little more fancy. My personal fav was actually from the a la carte menu. The chicken was so well cooked I just fell straight in love with the dish. 1) Always check your cruise newsletter. 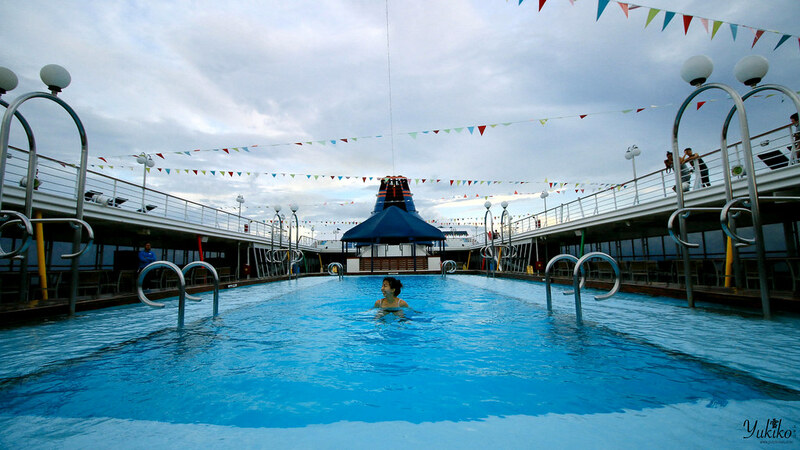 They update it daily, giving you times for all the activities happening on board as well as sunrise/sunset time. 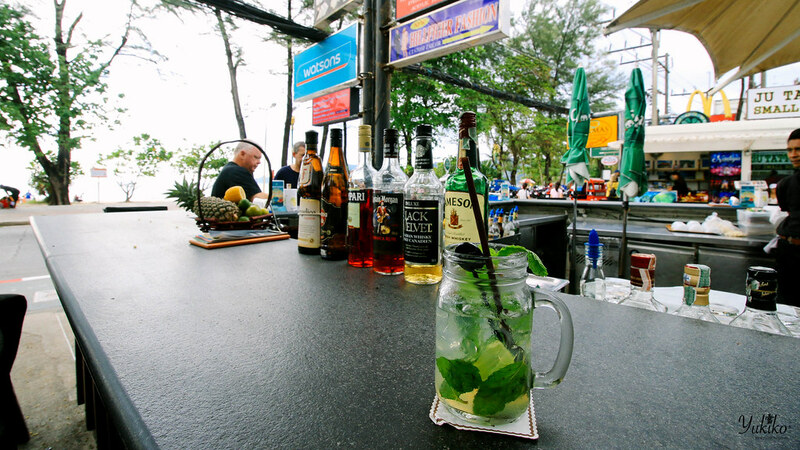 Talk to the cruise staff and ask if they have a favourite spot on the cruise to recommend. 2) Find spots for photos. Personal tip? 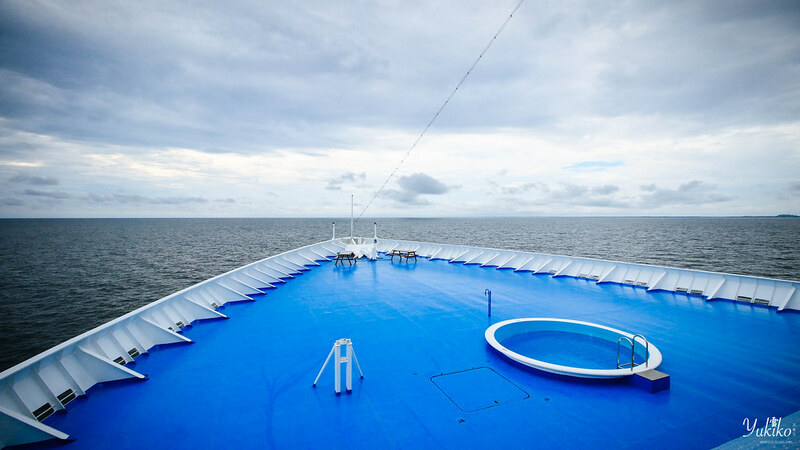 Check out less mainstreamed areas, I mean you are on a cruise, and when a cruise sails out you are surrounded by large body of water, so meaning you’d see the seas from every corner of the cruise. If a spot is too crowded, go elsewhere, you’d find a place to take that photo without people photombombing you. 3) Wake up for sunrise. I know it’s quite a pain to do so, but it’s actually really quite worth it. I mean you could always go back to sleep after breakfast if you want to but let’s be honest, there’s nothing like watching a sunrise from the middle of the ocean. If you aren’t sure where the sun is rising from, just use your phone’s compass and face east. You’ll see the sun rising, unless the sun decides to rise from elsewhere, which I’m quite sure is very unlikely. 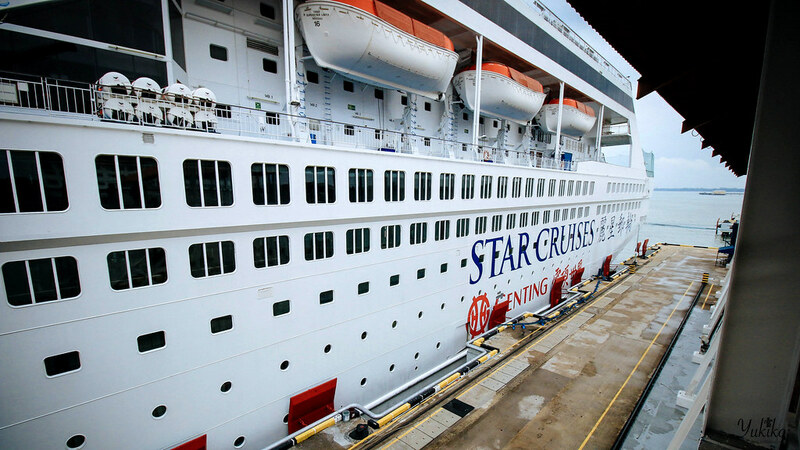 4) Check out the shore excursions provided by the cruises. 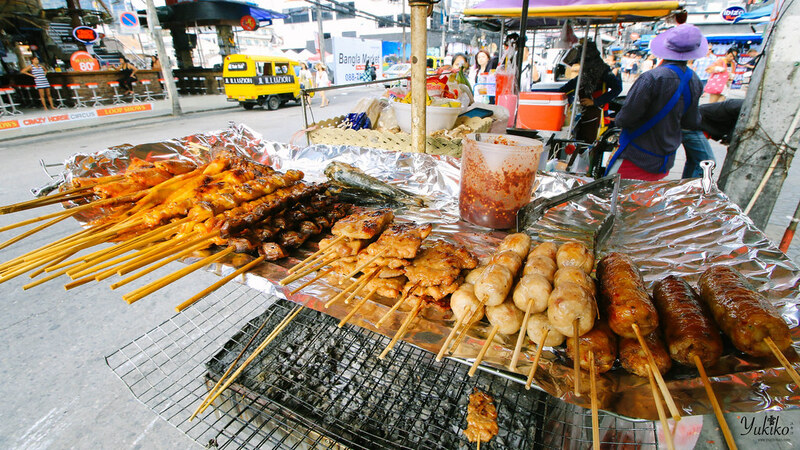 They often provide great deals if you want to do a quick tour around the area. If you really want to stinge, you could also check out the shore excursions to get ideas to where to go HAHA. 1) Bring your own water bottle when boarding the cruise. The rooms will have 2 water bottles provided but if you need extra, they always charge. You can however ask them to refill your bottle when you visit the restaurants as they will do it for free. You could also ask for hot water when you are on the cruise. Just dial into concierge and they’d bring you a thermo flask with hot water in it. 2) Bring a jacket. 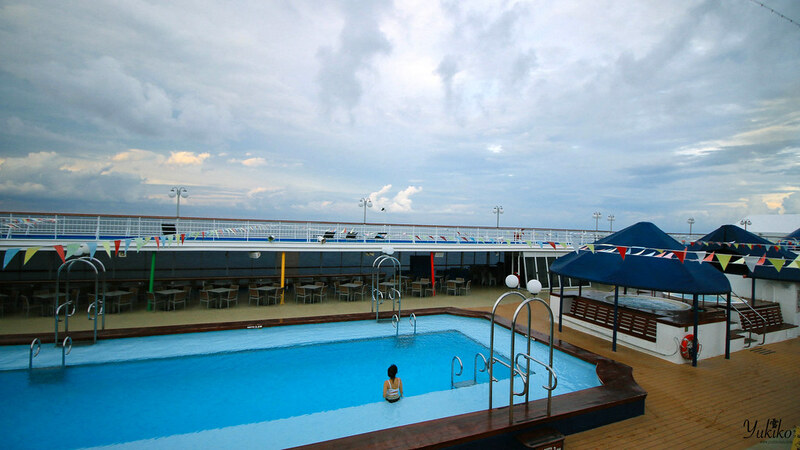 As will be in the middle of the ocean, the surrounding temperature will drop, on top of that the cruise is very well air conditioned so you might feel cold if you are not as used to such temperatures. 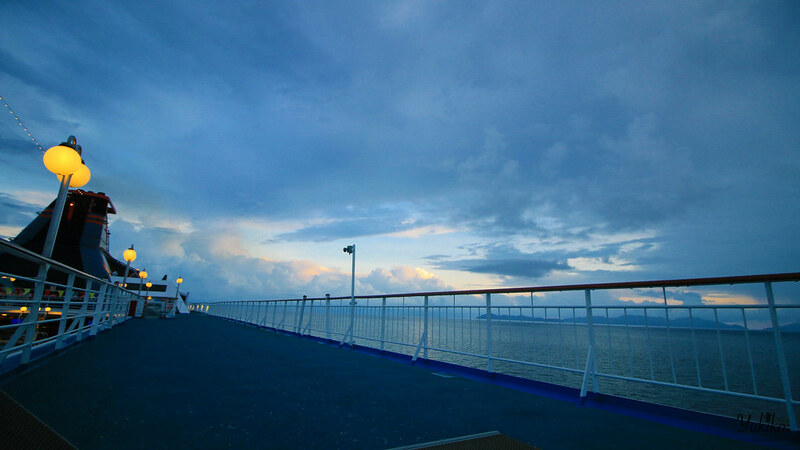 3) If you ever do get seasick, walk around the deck. It is always better to walk out for fresh air than to stay in your room as confined space will only make it worse. 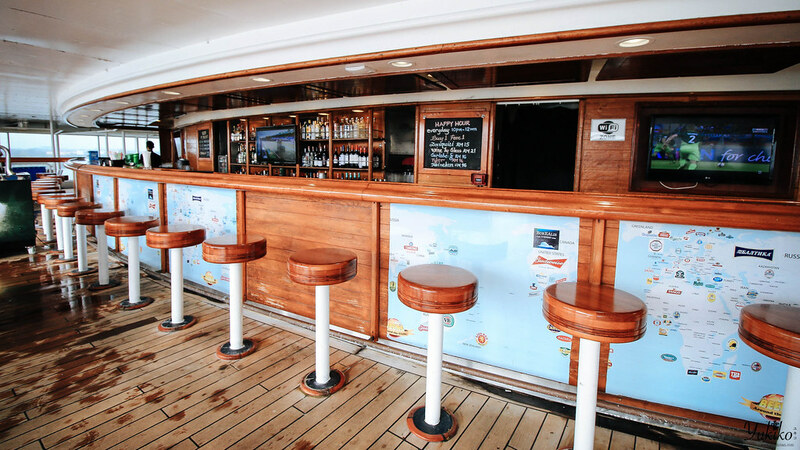 2) If you are thinking of buying alcohol, I’d suggest you check out the options they’ve got on cruise first. 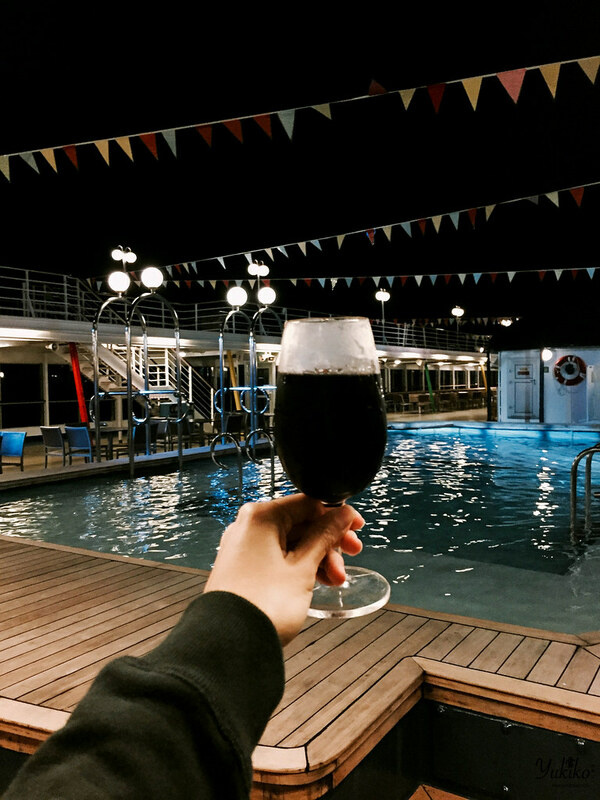 I find that cruise alcohol prices are really cheap, that, and you can’t bring liquor or cooked food on board back onto the cruise anyways haha! right, that’s all for now! Till next post! 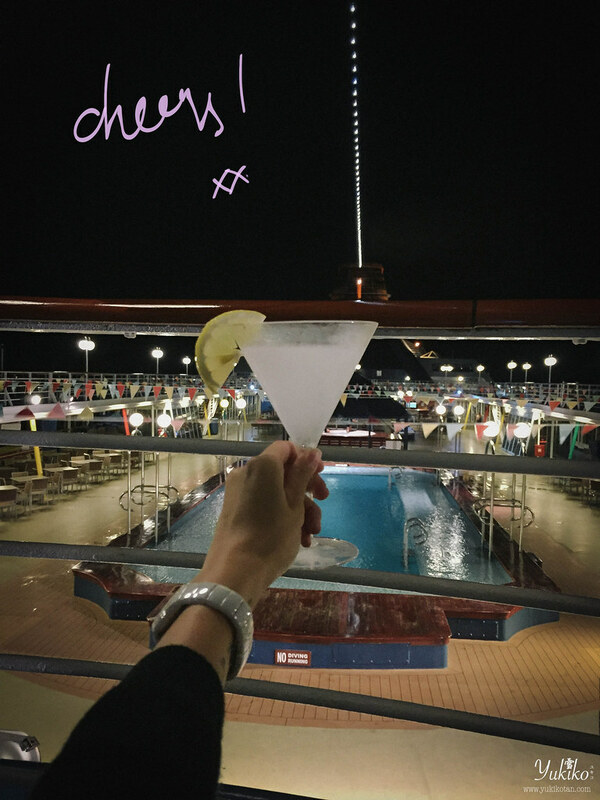 Disclaimer: I've been lucky to be invited on the cruise by but all thoughts and opinions are my own and I only ever work with brands and products I really love.